Blobs or blob flies fishing for trout, either brown trout of rainbow trout has to be one of the most exciting thing in fly fishing. Blobs flies are so effective that some places have them banned. Blobs fly can be found in many different shapes and colours. 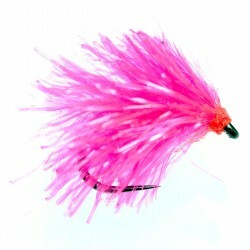 The body of the blob flies which are sparkling body is a huge attractor for any prey-fish. 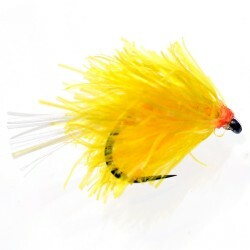 There are many variations of blobs flies combining new and traditional trout flies. 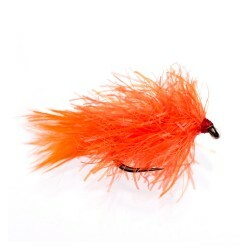 UniqueFlies blobs are made using the highest quality material and hooks. They are tied using our best quality hooks that money can buy. Each blob fly has been carefully inspected to ensure you will get the best angling experience from us! Mini Blobs There are 5 products.